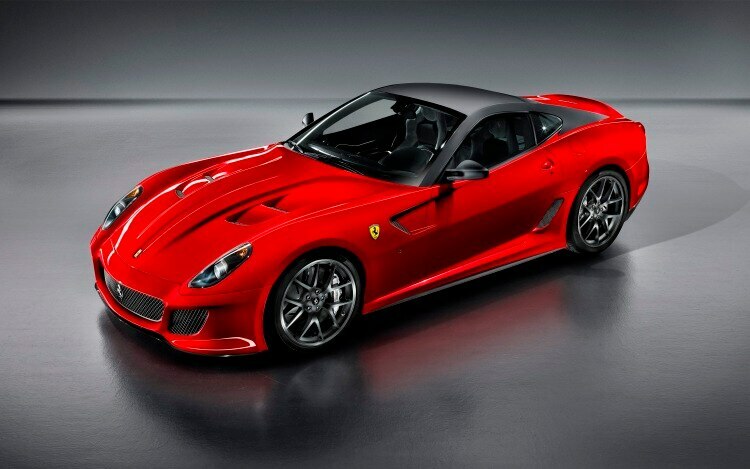 Looking to pick up Ferrari’s new 599 GTO? You may have to wait to pick one up secondhand. Although Ferrari rolled its latest berlinetta out in front of select clientele at a premiere event last night, the automaker revealed that all 599 examples have already been spoken for — impressive, considering they all carried a price tag of roughly $450,000. 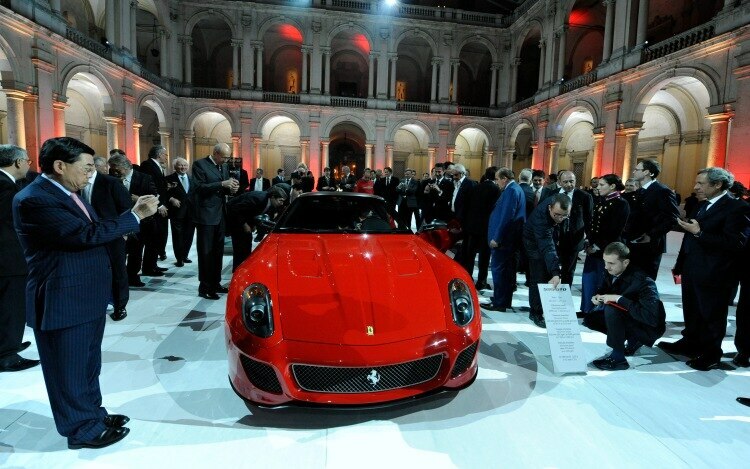 The soirée, which marked the first public outing of the 599 GTO since Ferrari announced the car on April 8, occurred in the Ducal Palace, which rests within a military academy located in Ferrari’s hometown of Modena, Italy. 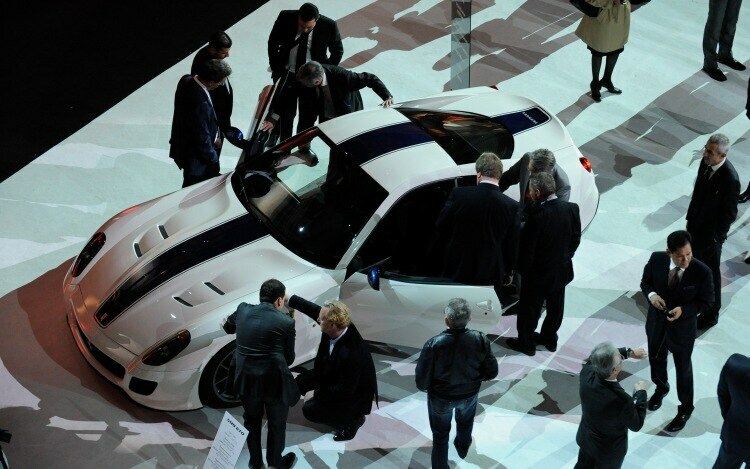 Some 500 guests greeted a trio of 599 GTOs, piloted by former Ferrari F1 drivers Luca Badoer and Giancarlo Fisichella, along with current test driver Dario Benuzzi. Three lucky cadets from the academy were permitted to ride shotgun. 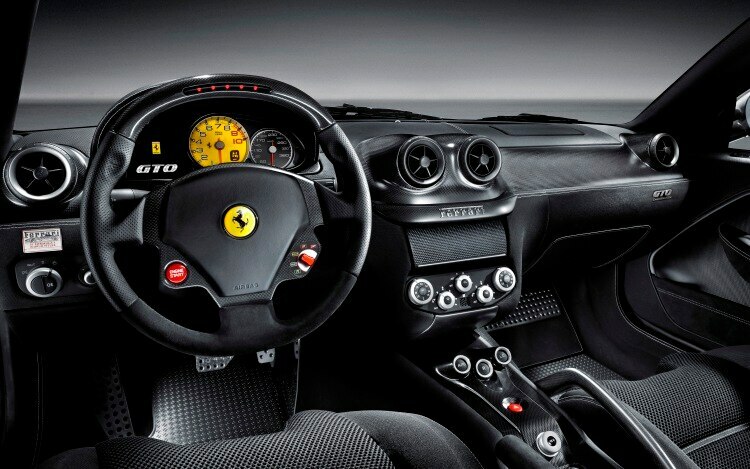 The new 599 GTO, which utilizes a 660-horsepower, 6.0-liter V-12, is only the third Ferrari to wear the “Gran Turismo Omologatoa” moniker. 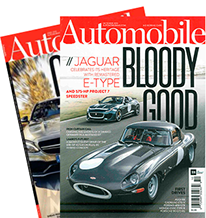 Prior cars deemed worthy of the badge were the 1962-1963 250 GTO, along with the 1984-1986 288 GTO. 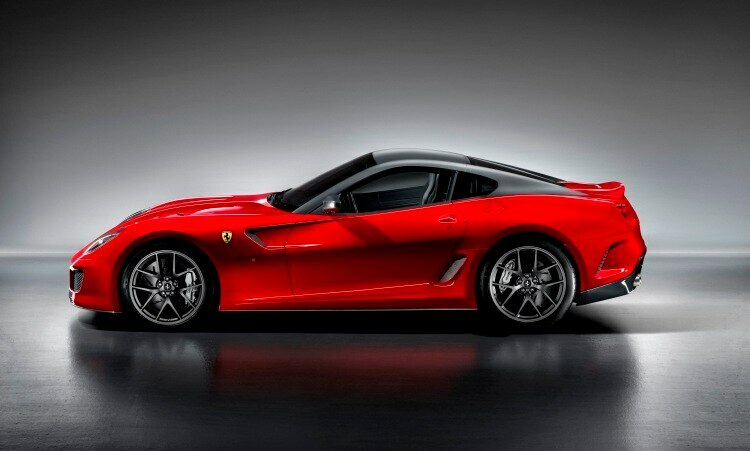 “We’ve created a wonderful car, the most powerful in our history,” said Ferrari CEO Luca de Montezemolo. “I wanted to give it a historical name like GTO, because it deserves it”. 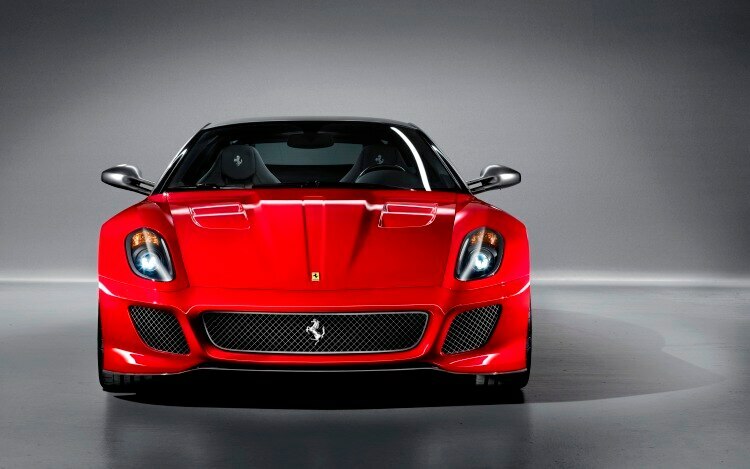 Next up for the 599 GTO is an official launch at the 2010 Beijing motor show. Although the entire production run is sold out, the car’s appearance does indicate Ferrari’s interest in the emerging Chinese auto market.